Stella De La Cruz has over 25 years of experience of litigation working in a law firm. She began her legal career working for solo practitioners as a legal secretary working primarily with personal injury, medical malpractice, family law and criminal cases. Ms. De La Cruz then went on to work as a legal secretary with Prichard, Hawkins & Young, LLP for sixteen years in the practice area of products liability cases. Then went on to work as a legal assistant doing appellate and insurance defense work for Thornton Biechlin Reynolds & Guerra, P.C. 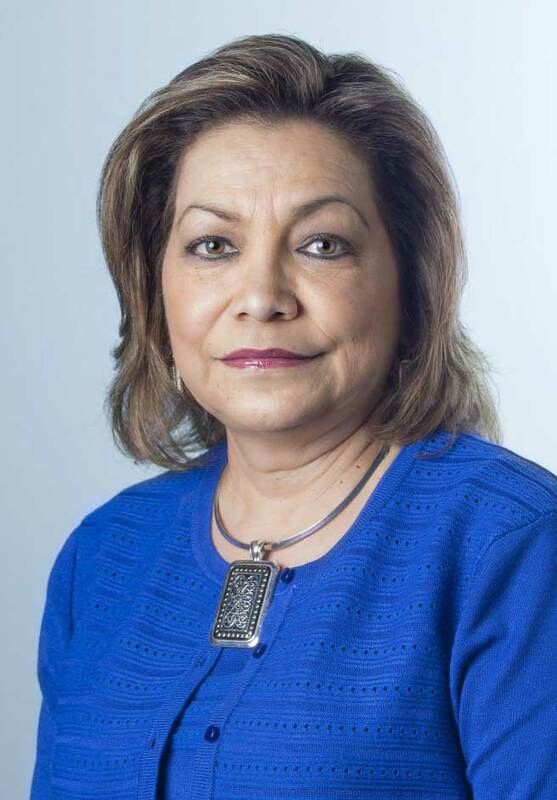 Ms. De La Cruz was able to bring with her the knowledge gained over 25 years of legal experience when she joined Gonzalez, Chiscano, Angulo and Kasson in April of 2018 as a Legal Assistant. Family and Interests: Stella enjoys traveling and the outdoors. Stella loves spending as much time as she can with her family and grandchildren.